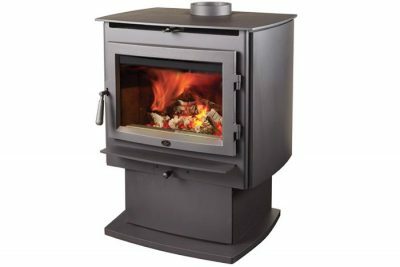 With a Republic wood burning insert you can turn your old, inefficient open masonry fireplace into a great heat source for your home. 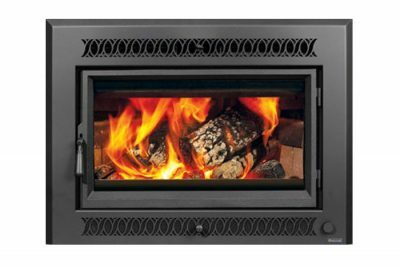 A Republic insert is more than five times as efficient as an open fireplace and features a built-in convection chamber to circulate and distribute heat throughout your home. 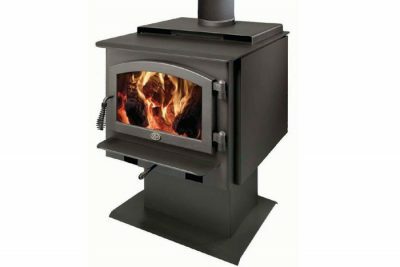 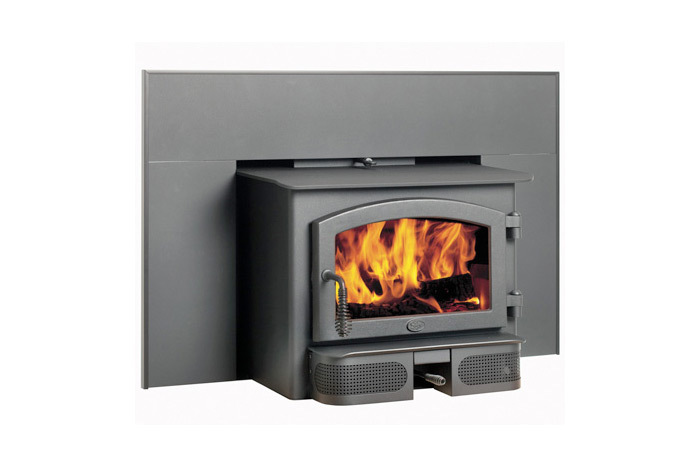 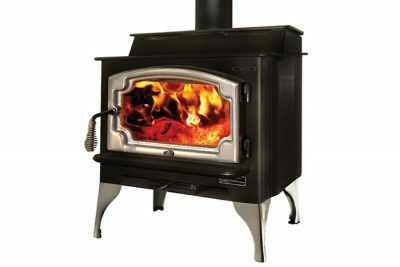 The 1750i model even features a bypass damper that allows quick and easy fire start-up. 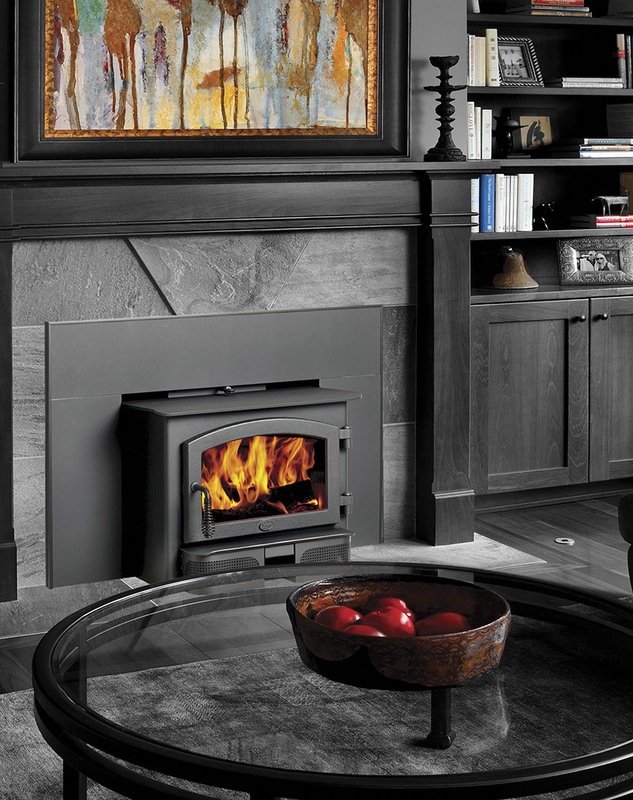 Republic inserts will provide your family with a reliable heat source – even during power outages.